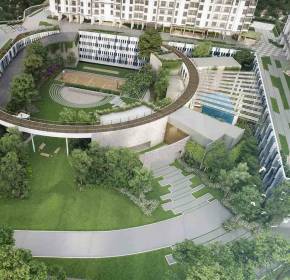 Godrej Emerald Vista Godrej Properties welcomes you to an exclusive address Godrej Emerald Vista which you would be proud to own. Located at Thane West, this residential marvel is sure to leave buyers awestruck with its innovation and top-notch amenities. 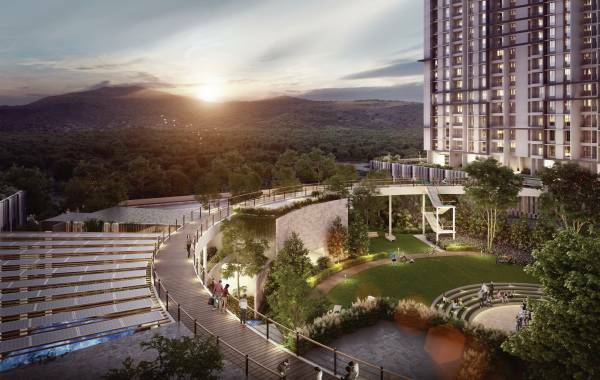 Godrej Emerald Vista introduces 1BHK, 2 BHK and 3 BHK residences with your own private sundeck for residents to enjoy breathtaking views of the Yeoor Hills. 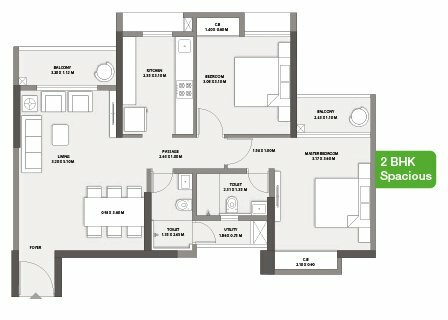 In this magnificent residential project, 1BHK apartments shall cover an area of512 sqft, 2BHK apartments shall span over 707 sqft. Furthermore, 3BHK’s shall span over 907 sqft and provide the best of modern amenities to its residents for their convenience. Emerald Vista promises a vibrant and rejuvenating lifestyle, thanks to its unique 40 amenities which will convert each day of your lives into a festivity.The residents can enjoy a perfect blend of internal as well as external social amenities such as top class schools, hospitals, beautiful lakes and boulevards.